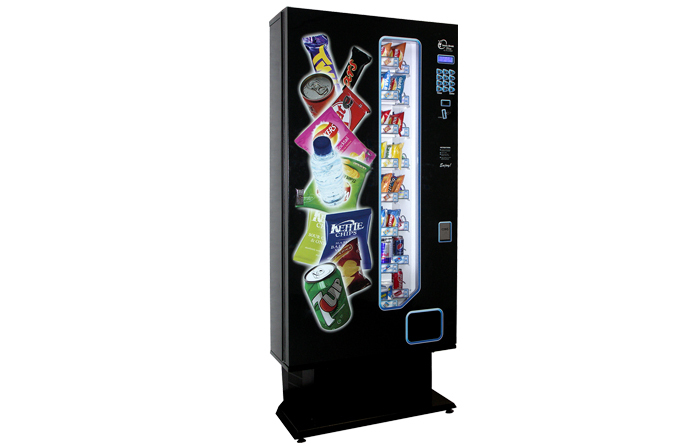 This superb “half-height” compact snack machine is just perfect to combine with your choice of hot drinks equipment from the DarenthMJS range to provide a complete “pick me up” solution. 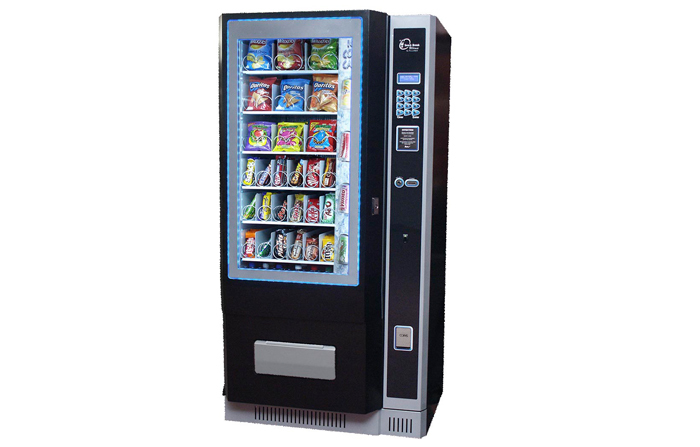 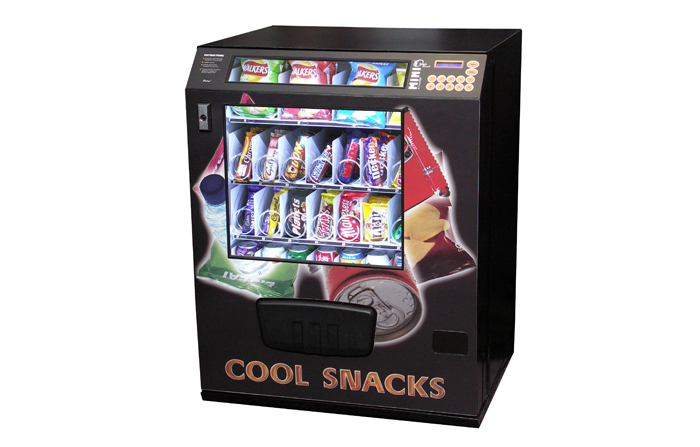 This ultra reliable, very high capacity and highly flexible snack machine is easily customisable to accommodate a wide variety of individual client vending requirements. 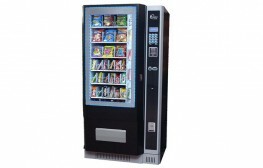 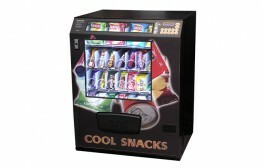 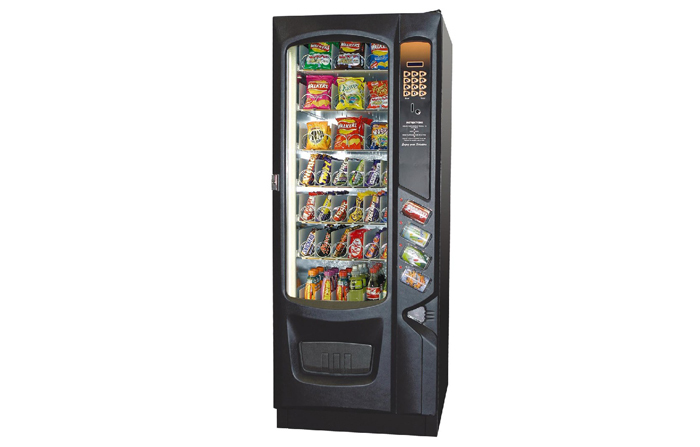 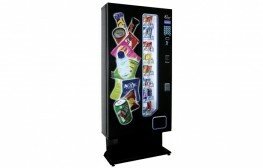 The SnackBreak Ultima from DarenthMJS provides the ultimate in snack and cold drink vending requirements. 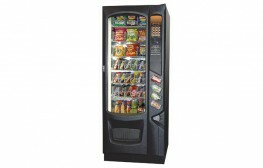 This stylish glass-fronted cabinet comes complete with state-of-the-art LED lighting.